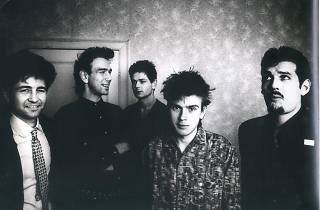 As part of the 6th edition of the Eldorado Music Festival, the Café de la Danse plays host to Tuxedomoon and Jessica 93 on the 20th September. 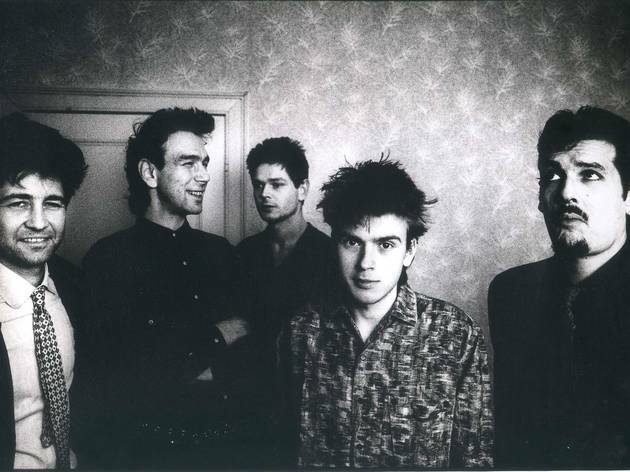 Born in 1977 out of the electronic music lab of the University of San Francisco, the members of Tuxedomoon combine elements of rock, no-wave, classical music, jazz, funk, tango and oriental music. Keen on collaborations with contemporary artists, they're back on our radars with the album 'Pink Narcissus', their own version of the soundtrack of the film James Bidgood, which came out in 1971. At their side is one-man band Jessica 93. Geoffrey Laporte signed his first LP in 2013, a dark and unsettling production published in association with three good labels: Teenage Menopause, Et Mon Cul C'est Du Tofu ? and the record shop Music Fear Satan. There's also something of post-punkers The Soft Moon in the music of Jessica 93: namely, the kind of gently hypnotic guitar lines that suits this venue so well.